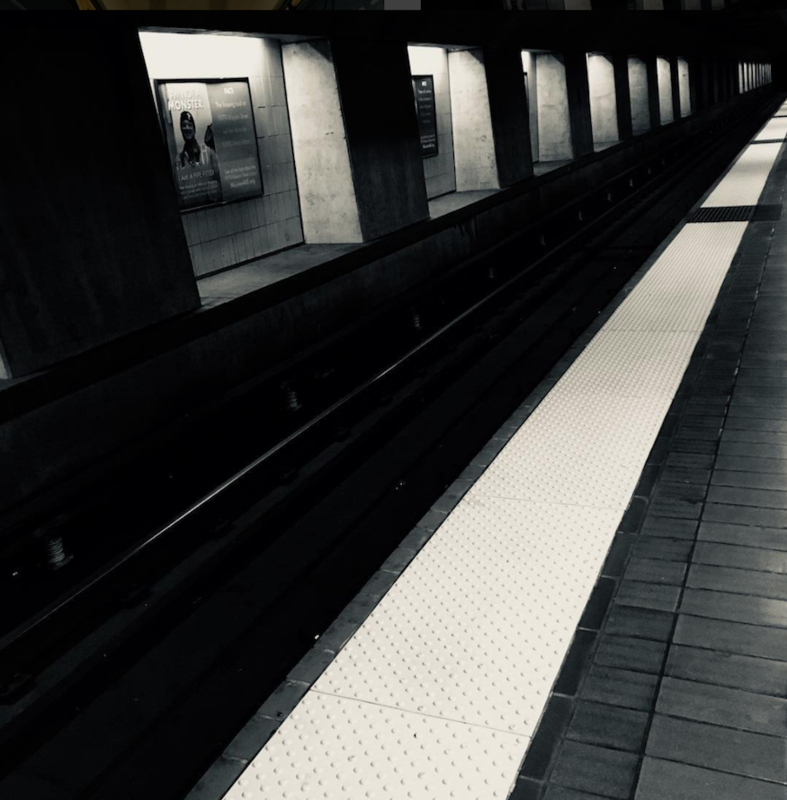 What would you do if you saw someone passed out on BART and you’re not really sure what’s going on? This happened to rider Ginger M., who saw a young man on BART who was not in such good shape. As she considered the possibilities, she saw another passenger approach the man with such compassion and kindness that really made an impression on her. While riding on BART in the afternoon to work there was a person so passed out that they were hanging over the end of the seat. There was much blond hair hanging down and food strewn around. 2nd thought: Are they dead? 3rd thought: Are they okay; is this a person who has been drugged and assaulted? 4th thought: Should I tell someone? 5th and full thought through this entire thing: Should I do something? While I was asking myself all sorts of questions, a black man who was sitting behind me moved up to sit behind this person, whom other people had moved away from. He sat for a moment and then spoke to the passed out person who turned out to be a young man in velvet pants. They talked. Talked in good ways. We all got off at the same stop together and I watched that wonderful man walk with him to get him to a good place. I will never forget that act today. One of courage. And one of great compassion. To that man today, I honor you. A good lesson of compassion on public transit or anywhere. Thanks, Ginger! Got other important news for your fellow riders? Tag us on Facebook, Instagram, or Twitter. Our email inbox (muni.diaries.sf@gmail.com) is always open! We love your photos, your videos, and your tweets. But going back to our roots with a good old-fashioned story-story still gives us the warm fuzzies. I caught the 29-Sunset early afternoon at 25th & Clement about six months ago for my destination near San Francisco State University. Boarding the bus was a very inebriated man carrying a very large plastic snack jar, which contained water (half full) and three very large, live frogs. The individual sat directly behind the driver. As the bus drove, this individual’s jar was sloshing a lot and he was having trouble sitting up. Two girls on the bus were laughing and asked the man if he could show them one of his frogs. The man took one of the frogs out, waving it in front of the girls who were squealing. The frog got loose and started hopping down the aisle of the bus. 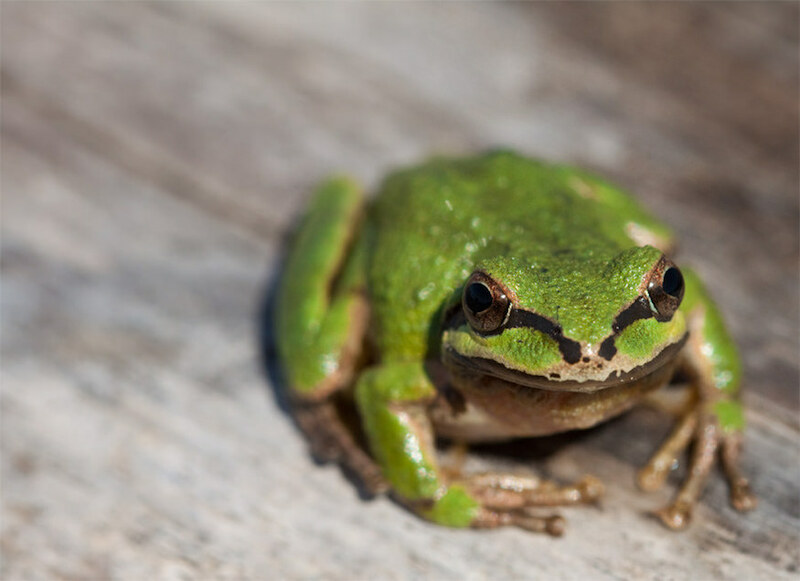 At this point, the man placed the jar on the seat beside him and started to weave down the aisle, caught the frog, and returned it to the jar on his seat. He departed the bus several stops later. An unforgettable scene. 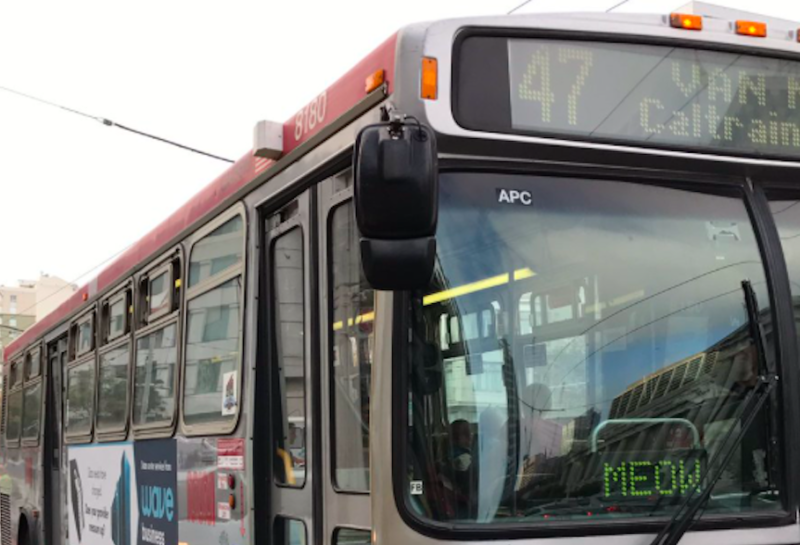 Early-afternoon drunkles, pets gone awry, and connecting with strangers; this Muni story really sums it up, doesn’t it? a) is taking its Catbus aspirations way too far. b) finally found a way to react to being San Francisco’s punching bag day in and day out. Punk rock cat was more punk rock than all y’all, and nothing was cooler than Sunglass cat’s medically necessary duds, but we never quite expected one of our transit chariots to actually become a cat. Thanks for the tip, @jchrthomas. Have a favorite story on (or along) the 47? Tag us on Facebook, Instagram, or Twitter with your favorite tale (or tease to a tale) about SF living. You might have seen this photo, by sharp shooter @kevinkelleherphotography, on our Insta feed last month. We were particularly taken with Sergio, the subject, with his winning smile, jaunty ‘fit, and morning-in-Paris-style baguette over the shoulder. Please note that Sergio was out and about super casual like NBD at 12:50 a.m…the baguette threw me, as I literally thought I missed a few hours and it was first thing in the morning. He never mentioned where it came from but was out partying! For serious? Because if I was in the Metro station at 12:50 a.m., I definitely wouldn’t be this photogenic. Or have such seeming command of my faculties. Or have gotten my hands on a baguette, though hypothetical me would probably love a baguette (which would definitely be eaten like a burrito) in this hypothetical situation. Got other important news for your fellow San Franciscans? We’re expanding our scope to include stories that happen citywide: on or off the rails. So, spin that yarn, tag us on Facebook, Instagram, or Twitter, or feed our always-hungry inbox: muni.diaries.sf@gmail.com. Overheard conversations are even better when it’s between two unlikely new friends. 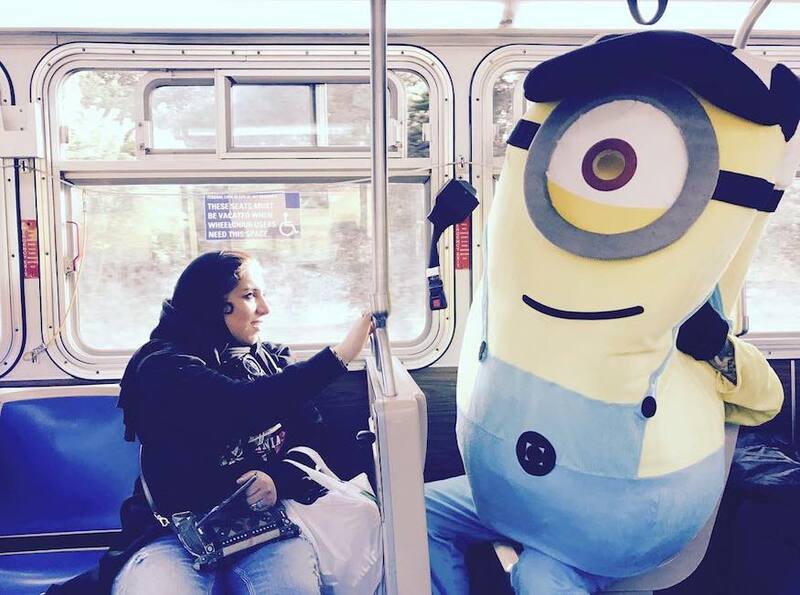 Here’s one such moment, reported by Muni rider David Ngo (@design_0_0 on Instagram). Got other important observations about only-in-SF moments? Tag us on Facebook, Instagram, or Twitter. Our email inbox muni.diaries.sf@gmail.com is always open! Designer Pablo Stanley (@pablostanley) rides Muni just like the rest of us, but he can animate a scene on Muni in under 30 seconds! Well ok, maybe there’s a little time-lapse magic in the video, but it’s pretty cool to see this process nonetheless. And we definitely appreciate the blue tinted world that he painted here. We’ve seen other impressive artistic endeavors, some done right on the bus, like artist Avner Geller who shares a video about what it’s like to draw people on Muni, or this clip by Lev Yilmaz comparing Muni riders to those who he had seen on the Boston T.
Got your own artistic spin on our daily ride? Tag us on Facebook, Instagram, or Twitter. Our email inbox muni.diaries.sf@gmail.com is always open!